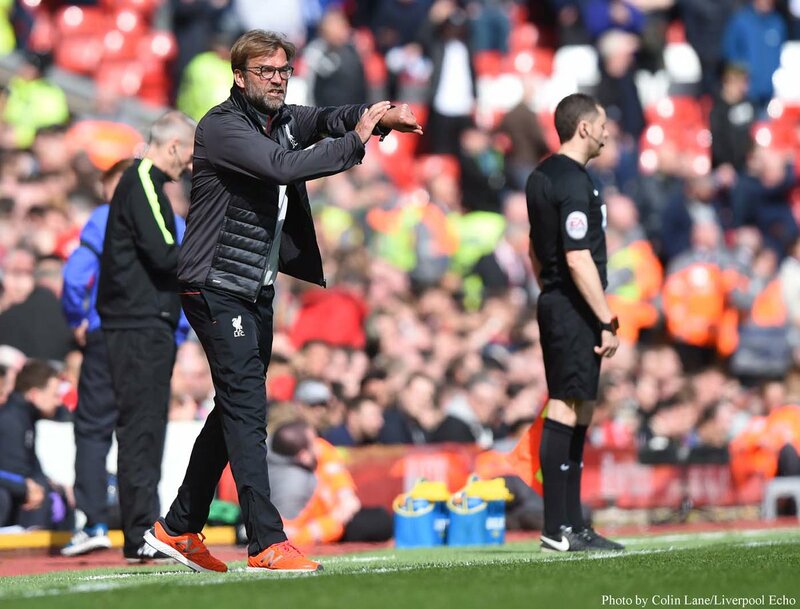 Marco Silva was not too upset with what Jurgen Klopp did after his team scored the first and only goal of the Merseyside derby yesterday. Silva was actually more upset with the final outcome of the game which he thought was undeserving for his team as they should have earned at least one point from the game the way they played. Manchester United has turned into a consistent topic of discussion for football fans as there is always something going on involving Old Trafford or Louis van Gaal. A few days ago Sam Allardyce critiqued Louis van Gaal for his long ball playing style that the Dutchman has been implementing in recent times and the criticism continued on when the former Manchester United player Paul Scholes called his labeled his former team as ‘’miserable’’. There aren’t many fans that agree to the decisions that the Dutchman Louis van Gaal has made since taking over the club but despite all of the harsh and negative feedback that the experienced coach has received lately, he has somehow pushed Manchester United in the 3rd spot of the Premier League. Premier League giants Liverpool are pushing ahead with their pursuit of Sevilla left back Alberto Moreno as they look to secure the signing of the Spanish full back as early as possible. The Merseyside giants have allowed Iago Aspas join Sevilla on loan for the season and are hoping it will be enough to clinch the deal for Moreno.